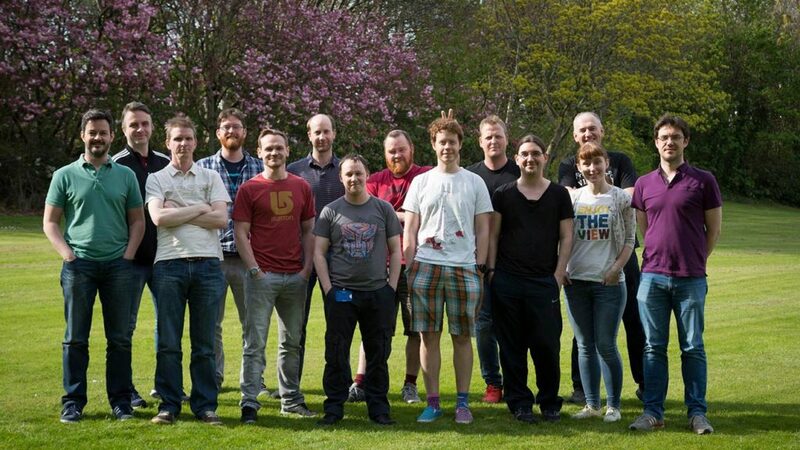 Secret Sorcery is an independent British game development studio and publisher dedicated to creative innovation and quality. Established early in 2015 by a group of highly experienced developers looking for a genuine creative challenge, our growing team is passionate about Virtual Reality and the unprecedented levels of immersive opportunity this powerful medium offers. We have, since our formation, leveraged almost a century of pioneering experience to craft original VR concepts and products including Tethered – our magical VR debut. Building on our early success, we have set our sights on the future and carving new paths in immersive content. If you’d like to play a part in our ongoing story, get in touch! We're always on the lookout for bright and creative talent! If you feel you'd fit in well with a dedicated and passionate team then drop us a note and say hello! Facebook and Twitter, so stay in touch!